Judith is unusual in that she is recommended in the leading directories for being expert in both financial and children cases. She is equally able in diverse cases from high net worth financial remedy applications to leave to remove and child abduction matters. This enables her to be instructed on all aspects resulting from family breakdown. Balanced practitioner who divides her practice between representing high net worth individuals in complex financial remedy and private children proceedings. She has experience across a range of Children Act issues including those concerning leave to remove matters and Schedule 1 proceedings. She also routinely handles acrimonious proceedings concerning alleged sexual abuse. Balanced practitioner who divides her practice between representing high net worth individuals in complex financial remedy and private children proceedings. She has experience across a range of Children Act issues including leave to remove matters. She also routinely handles acrimonious proceedings concerning alleged sexual abuse. Balanced practitioner who divides her practice between representing high net worth individuals in complex financial remedy and cross-jurisdiction children proceedings. She routinely handles acrimonious proceedings concerning alleged sexual abuse. Someone who is able to put clients at ease with her confident and straightforward approach. She is often instructed in cases that involve both money and private law children issues. An accomplished junior who tackles both matrimonial finance and complex children law proceedings, and garners praise from peers and solicitors alike. In addition to her strength in children cases, she is highly esteemed in the matrimonial finance arena, and handles complex and high-value cross-border matters. Judith Murray, who is ‘intelligent and fast thinking, and works well under pressure’. 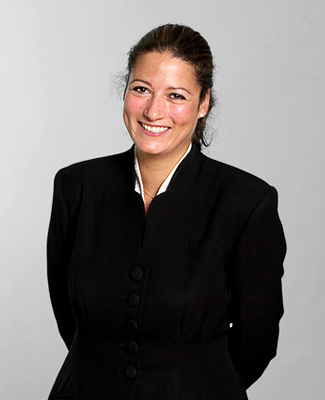 Judith Murray focuses mainly on matrimonial finance work. According to sources “she has great antennae for spotting the potential pitfalls of a case.” She is one of a phalanx of talented juniors. The “unflappable and industrious” Judith Murray, who particularly impresses on ancillary relief matters.